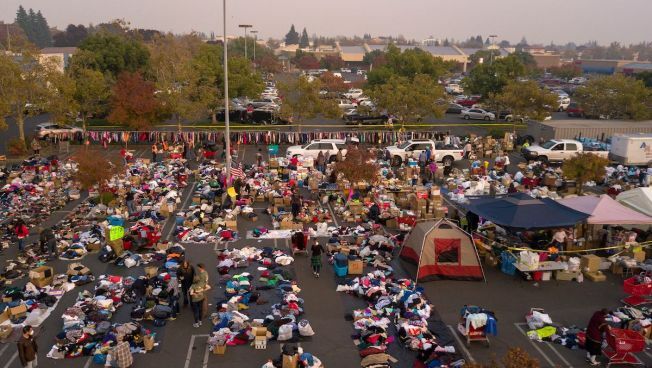 Fire evacuees sift through a surplus of donated items in a parking lot in Chico, California on November 17, 2018. More than 1,000 people remain listed as missing in the worst-ever wildfire to hit the US state. The United States is already feeling the heat from climate change — and the damage could cost hundreds of billions of dollars by the end of the century if more preventive measures aren't taken now, a new federal report has found. Climate change has worldwide implications as well, which also means more trouble for the United States, NBC News reported. 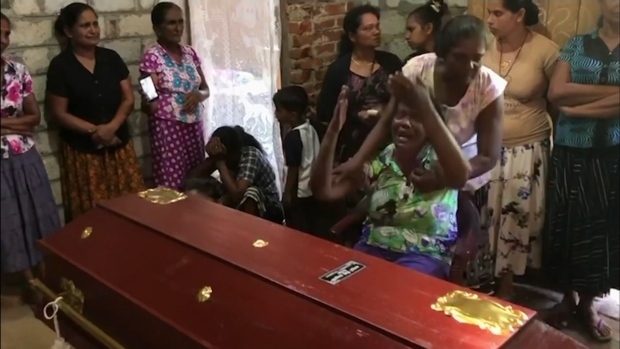 And it warns of a "cascading effect" that will alter lives and economies across the country, causing fuel shortages and increased power outages. "The impacts of climate change beyond our borders are expected to increasingly affect our trade and economy, including import and export prices and U.S. businesses with overseas operations and supply chains," it says. "With continued growth in emissions at historic rates, annual losses in some economic sectors are projected to reach hundreds of billions of dollars by the end of the century — more than the current gross domestic product (GDP) of many U.S. states." "Extreme weather and climate-related impacts on one system can result in increased risks or failures in other critical systems, including water resources, food production and distribution, energy and transportation, public health, international trade, and national security," the report says.